Species :Oreobliton thesioides Dur. et Moq. 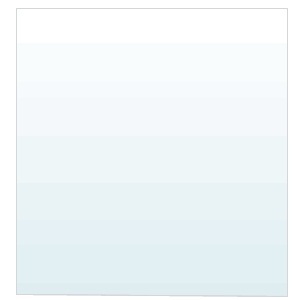 Synonym:O. hirtum Batt. 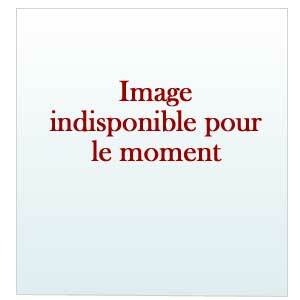 non Link. See : O. glandulosum Desf. Species :Ormenis africana (Jord. et Fourr.) Lit. 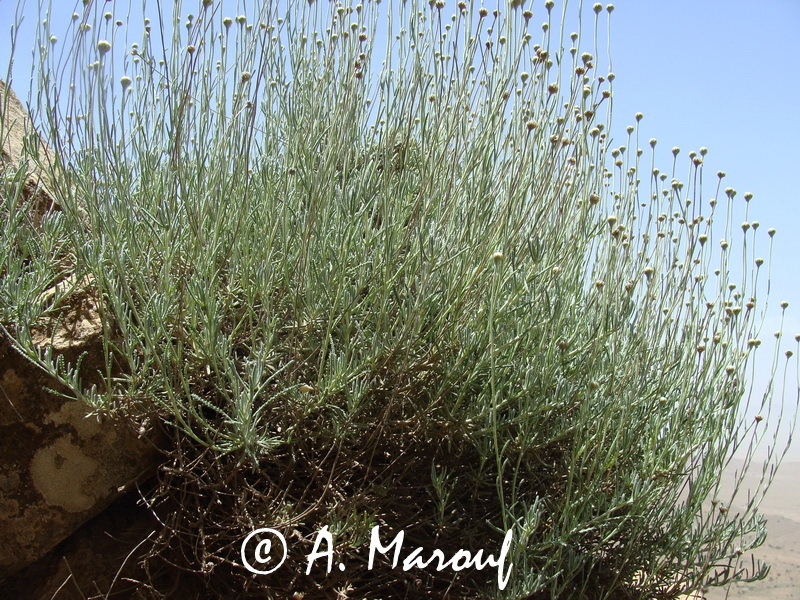 et M.
Synonym :Santolina africana Jord. et F., S. chamaecyparissus L. var. africana B. et T., S. chamaecyparissus L. var. virens Batt. Species :Ormenis lonadioides (Coss.) M.
Species :Ormenis mixta (L.) Dum. ssp. aurea (Dur.) Batt. Species :Ormenis mixta (L.) Dum. ssp. eu-mixta M.
Species :Ormenis nobilis (L.) J. Gay ssp. aurea (L.) M.
Species :Ormenis praecox (Link.) Briq. See : O. umbellatum L. ssp. orthophyllum (Ten.) M. et W.
See : Battandiera amaena (Batt.) 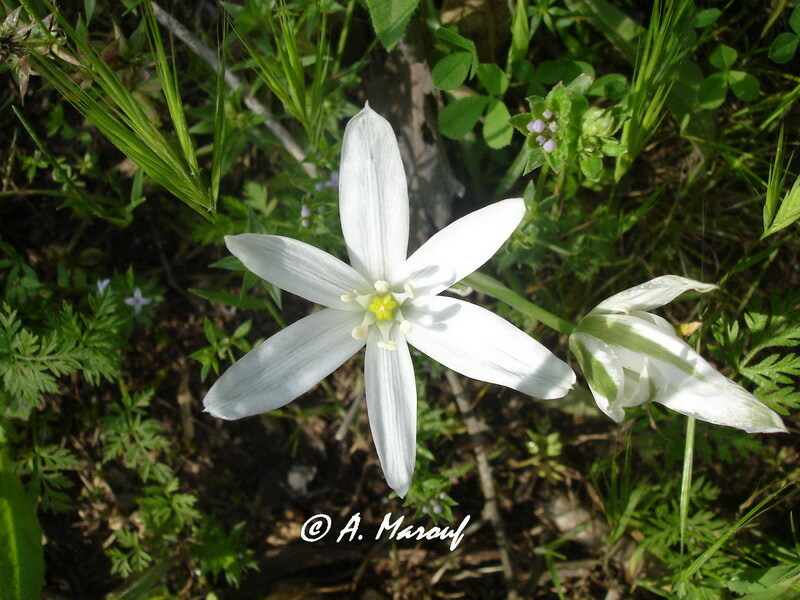 M.
Species :Ornithogalum pyramidale L. ssp. narbonense (L.) Asch. et Gr. 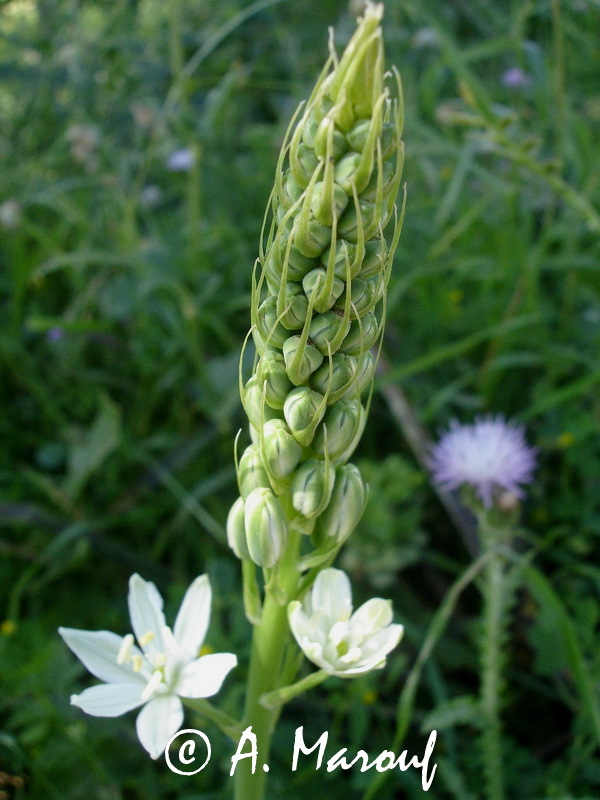 Species :Ornithogalum tenuifolium Guss. var. typicum Beck. 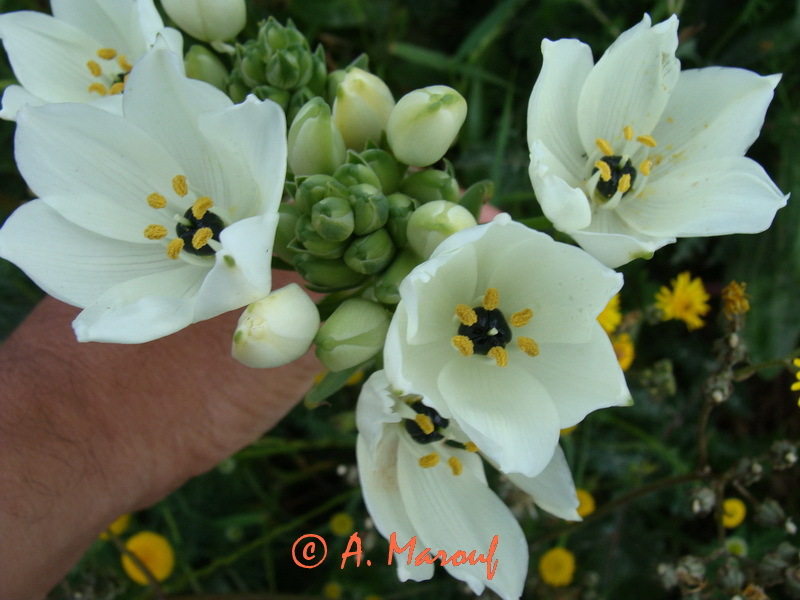 Species :Ornithogalum umbellatum L. ssp. orthophyllum (Ten.) M. et W.
Synonym :O. algeriense J. et F.
See : Coronilla repanda (Poiret) Guss. ssp. dura (Cav.) M.
Species :Ornithopus perpusillus L. ssp. perpusillus Asch. et Gr. See : O. perpusillus L.